Babies are naturally curious and playful. They love to explore the world around them, and you just have to let them do it with proper guidance and age-appropriate activities. Playtime makes learning possible in a fun and natural way. It may sound too trivial, but did you know that each time children play, they discover something along the way? It could be just a game of peek-a-boo or shake the bottle or perhaps throw and catch the ball. 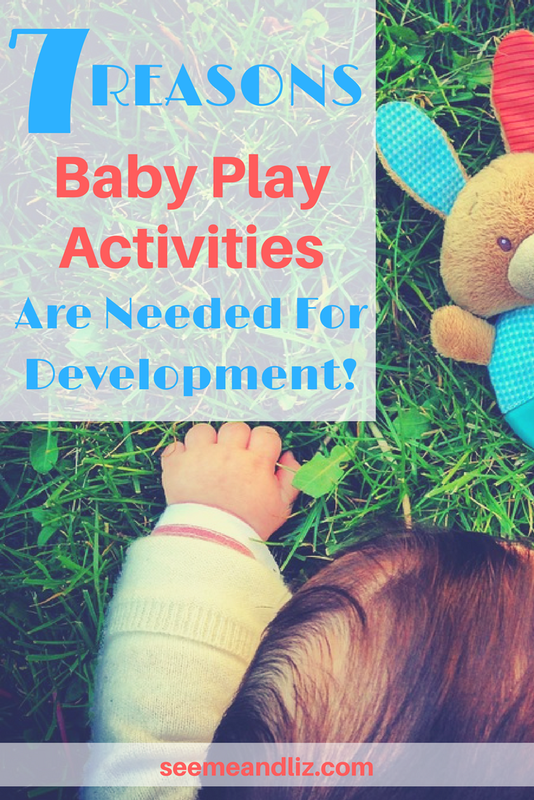 But as your baby engages in these activities, development is taking place. Whether it is your child’s motor skills, hand-eye coordination, or even simple problem-solving skills, all of these can be developed through play. 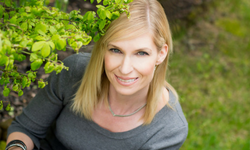 It sure is impressive how what may seem like downtime in reality can get the job done – and all you just need to do is set some time for play each day. 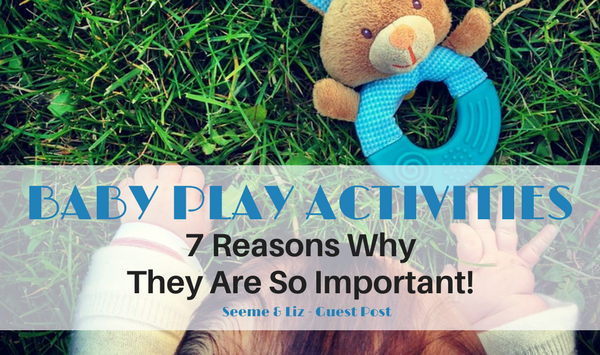 In this article, I’ll explore some reasons why playtime is important for babies. 1. Play improves babies’ motor skills. During playtime, both your child’s gross and fine motor skills are developed. It’s the gross motor skills that allow your little one to do simple things such as crawling, standing, sitting up, running, and walking. On the other hand, fine motor skills make it possible for your child to hold a pencil and draw, hold a spoon and feed himself, or button a shirt and tie a shoelace. 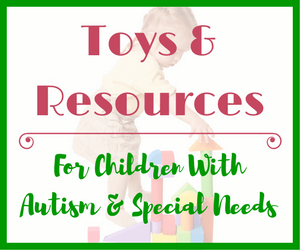 As soon as your child knows how to stand with support, this can be the perfect time for you to place some toys on the couch let your little one reach for these. This simple activity encourages your baby to move instead of staying in one position for a long time. The more mobile he becomes, the more chances he gets to exercise and strengthen his muscles. 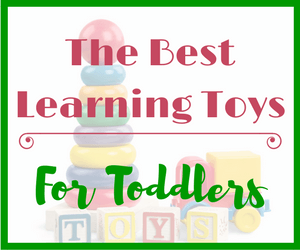 Now as for his fine motor skills, you can give him stuffed animals, blocks, and age-appropriate toys he can hold, grip, and squeeze. You can even sing together some fun nursery rhymes that involve finger movements such as Pat-A-Cake and Eensie Weensie Spider. 2. Play helps your child realize how certain things work. When you give your child a shape sorter, for example, he gets a chance to explore the different shapes and realize that only the right shape can fit inside each hole. Through trial and error, he will understand this concept and how the game works. 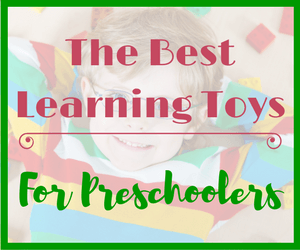 It’s good to provide your child with toys that give plenty of opportunities for discovery. Not only will this feed her curiosity and sense of wonder, but you’re also giving her a chance to understand how things are different and similar through various patterns, shapes, and colors. 3. Play develops social skills. At 3 months, your baby will show some signs of social milestones including smiling spontaneously, babbling and cooing, and imitating facial expressions. He also learns to respond to affection and openly show happiness by squealing and smiling. Playtime gives babies a start at interacting with others whether it’s just you playing with her or other children her age. Even if you notice your baby is merely observing the others playing, frequent exposure to being with others can promote social skill development. 4. Play hones your baby’s communication skills. Even if at this point all your baby can do is to babble, playtime allows him to establish certain foundations for good communication skills. After all, communication may either be verbal or non verbal, and your little one will slowly develop both through active play. When you play with your child, he will let you know how he’s feeling through certain sounds, gestures, and facial expressions. A wrinkle in his nose, mouth wide open, pouting lips, or a huge grin communicate exactly what he’s feeling. Then, you may help your little one associate these feeling with words by saying certain words that match these expressions he makes with his face. 5. Play improves cognitive development. The world seems so vast and fascinating to any child. There are just so many things to explore and discover! What better time to feed your child’s hunger for learning more about the world than through playtime. Anything that your child can see, hear, smell, or taste sends messages to her brain. This can then create mental connections and enrich your child’s understanding of how things work. To support your child’s brain development, you can do fun activities together such as reading a storybook, laughing and singing together. Whenever you learn a new skill, doesn’t it give you a surge of confidence? The same thing applies to babies who are developing new skills whether it’s rolling over, grasping an object, or crawling. This is why when you provide opportunities for simple activities during playtime such as reaching for his favorite toy while crawling or rolling over to face mommy, you’re helping your child become more confident. And as a bonus, these activities improve his motor skills, too! 7. Play strengthens your child’s bond with you. You are not just a parent to your child, but also his very first playmate. So make sure you spend ample time doing things together that will make him feel loved. As you play together, you are also serving as her guide, holding her hand and being there for her as she discovers the beautiful world around her. 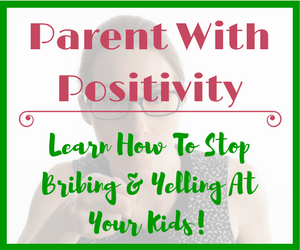 This is very important to your child and strengthens the special bond you have together. Play and Interact with Your Baby – It’s Good For Both Of You! Playtime is not just a fun and exciting activity for babies, but it’s also meaningful in every single way. It’s transformative in various aspects and develops them physically, mentally, socially, and emotionally as time goes by. And the bond it builds between parent and child should not be overlooked. Only being 36, I understand that becoming a new mom is incredibly exciting but also challenging. I remember having a multitude of questions when it came to my pregnancy, taking care of a newborn child, and raising little ones. That is why I decided to create this blog. 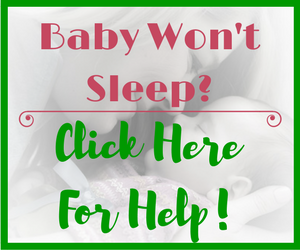 I wanted to share the vast amount of knowledge with other mom’s who need help with everything regarding pregnancy and child care.